So often we forget how many gems are in our own backyard. 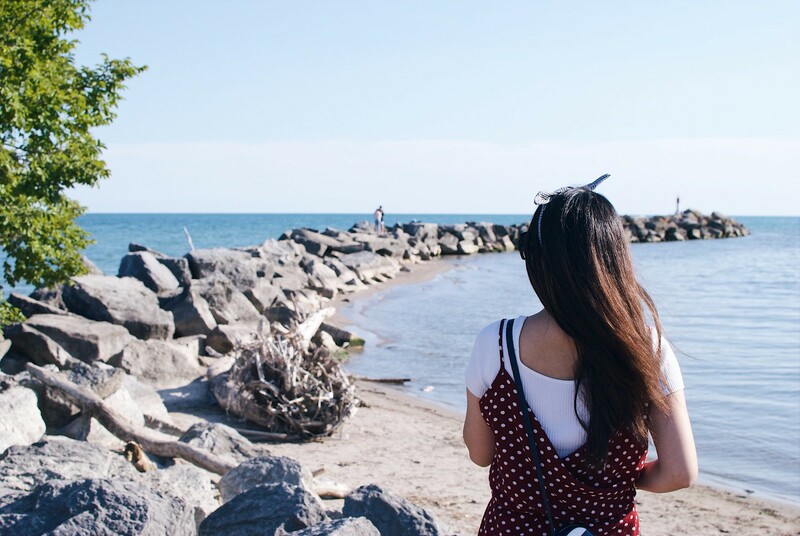 There are so many great destinations from Toronto that make awesome weekend trips that we have come to love over the years. 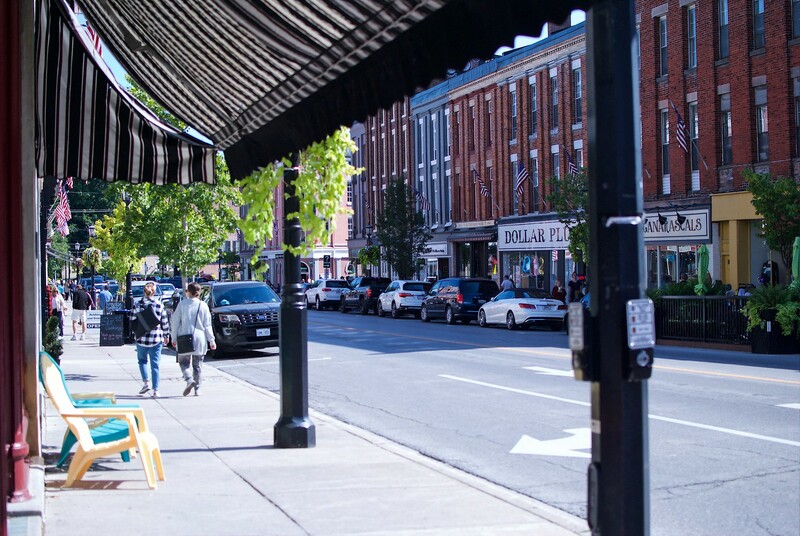 We want to share with you our guide to exploring the town of Port Hope and all the different things that this town has to offer. 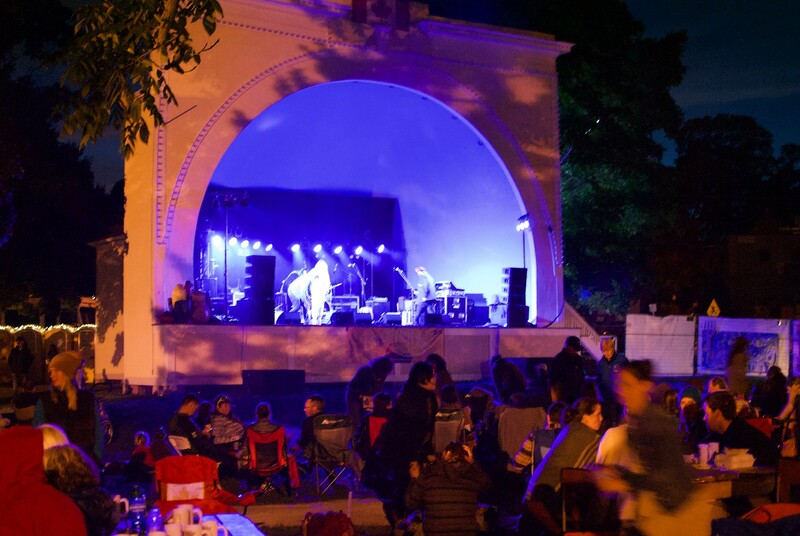 Port Hope makes a good weekend getaway, not far from home. The best part? It’s only an one hour drive from Toronto. 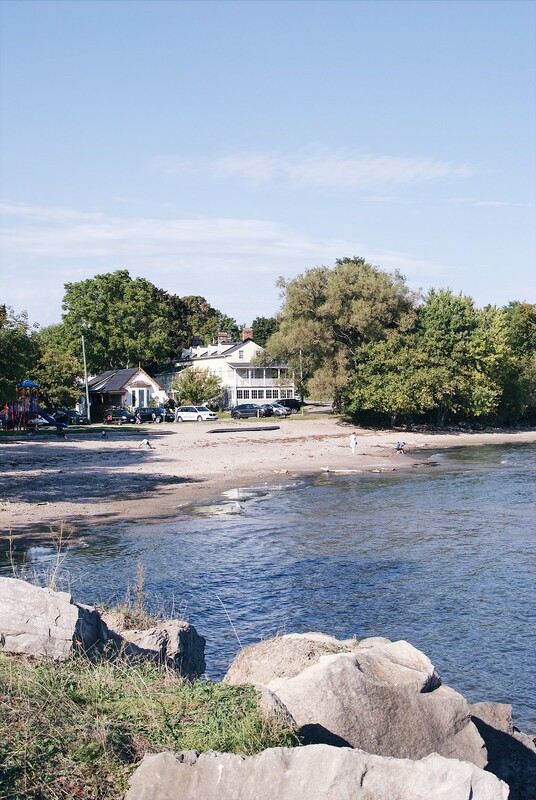 Whether you’re an early bird and prefer sunrises over sunsets, you can enjoy both scenic waterfront views at East Beach & West Beach with clean and sandy beaches. Perfect for those that want to take a dip or even work on their tan. If you are already happy with you tan, fishing along the port is another option here at East Beach. Fishing for salmon in port hope is quite infamous here; I’ll get more into that down below. 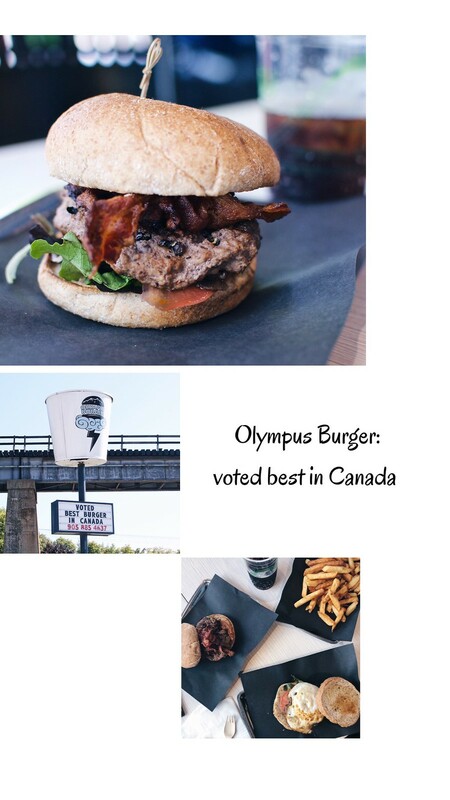 Voted as Canada’s best burger, Olympus Burger serves up some of THE BEST burgers in town with Greek influences. Olympus Burger was featured on “You gotta eat here” back in 2016 and numerous media outlets as well. Don’t believe the hype? Have a try and let us know what you think! 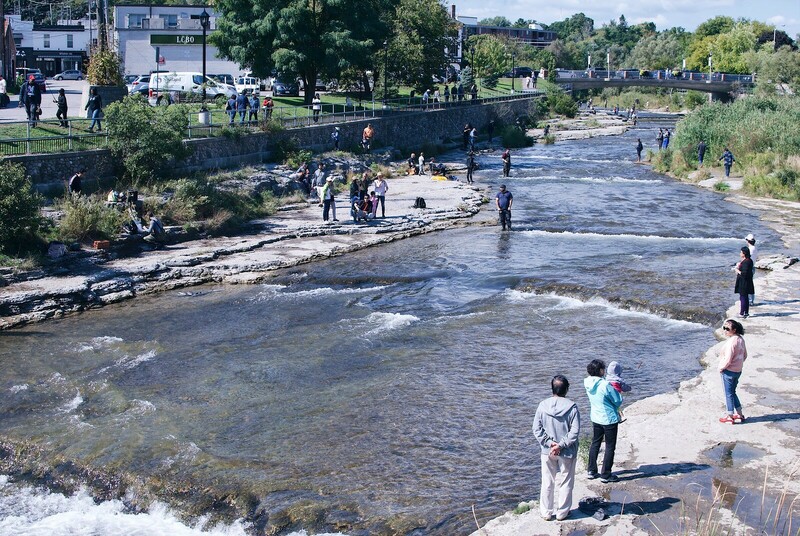 The annual salmon migration turns Port Hope into quite the tourist destination every year between mid August until early October. 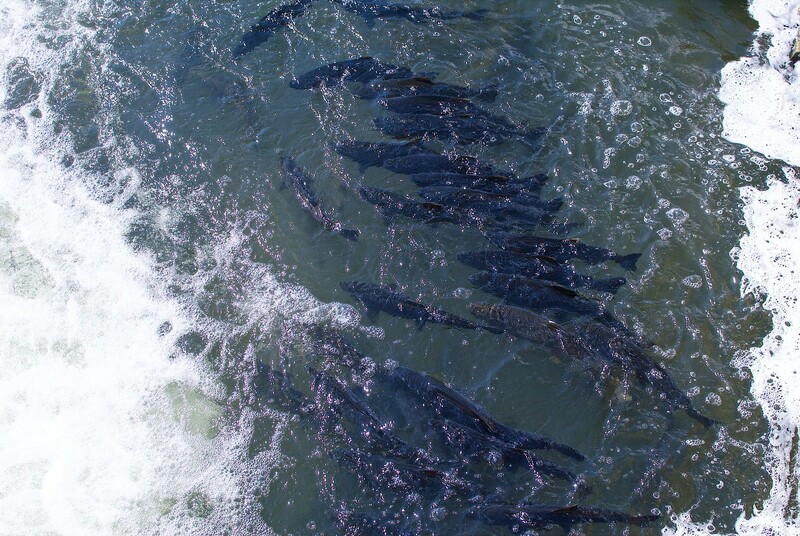 Chincook and Coho Salmon migrate from Lake Ontario and swim up the Ganaraska River. These fishes weigh anywhere between 2lbs to 40lbs! Fishing on the Ganaraska River is allowed as long as you carry a current fishing license with you at all times. 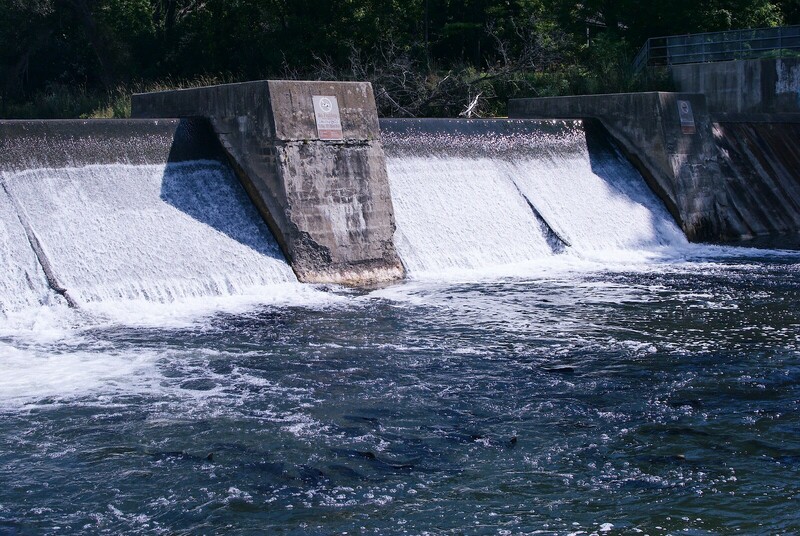 The best place to get a good look at this salmon migration is at Corbett’s Dam – where you can watch the salmons attempt to jump up the fish ladder to head north and spawn. We stayed at Moonlight & Pines Bed and Breakfast which offered breathtaking views of the Ganaraska forest. 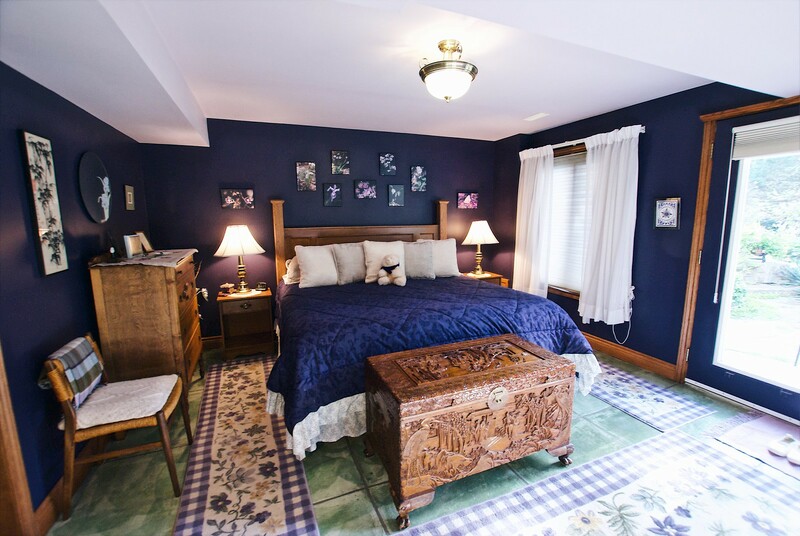 Quietly tucked away in Ganaraska, Moonlight & Pines is a 4 season bed & breakfast. We were graciously welcomed by our hosts Helen & Colin – who have been living there for about 15 years. 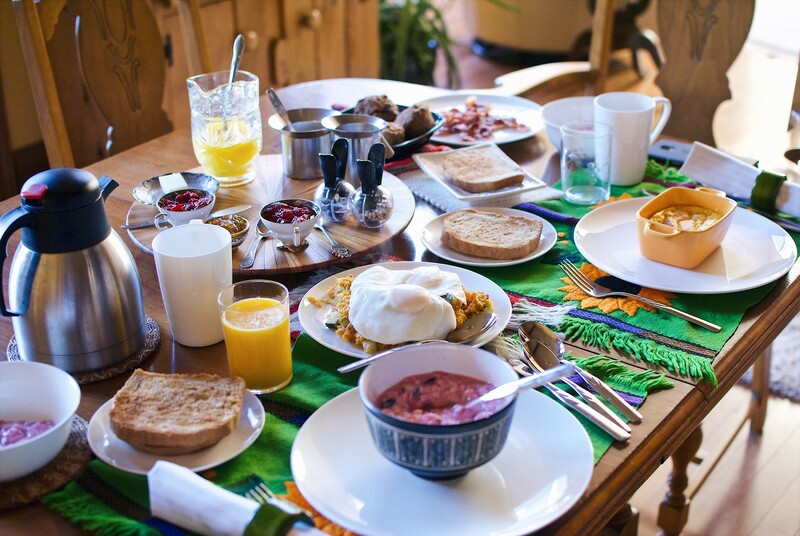 We stayed in a private suite and enjoyed one of the best homemade breakfasts we could ever ask for! You can read about my piece of Moonlight & Pines Bed and Breakfast here. 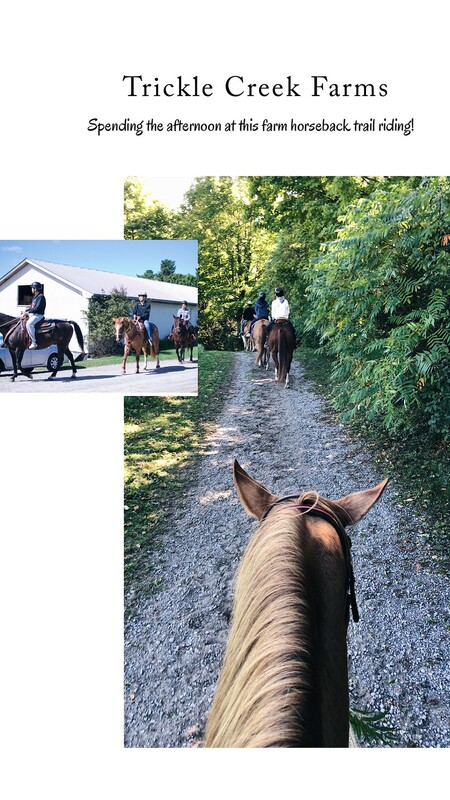 With living in the city, horseback riding is not something I get to do on a whim very often so it definitely something to look forward to include Trickle Creek Farms in your schedule as part of your weekend visit to Port Hope. The experience at Trickle Creek Farms was an incredibly fun experience being able to interact with the horses. Trickle Creek Farms keeps the group very small for those horseback trail riding. We had about 7 people in our group with 3 instructors in between 1-2 people to make sure we were all doing okay. As different parts of the trail we were going up and down hill, the instructor would remind us how to instruct the horses. You can read about my piece of Horseback Trail Riding @ Trickle Creek Farms here. 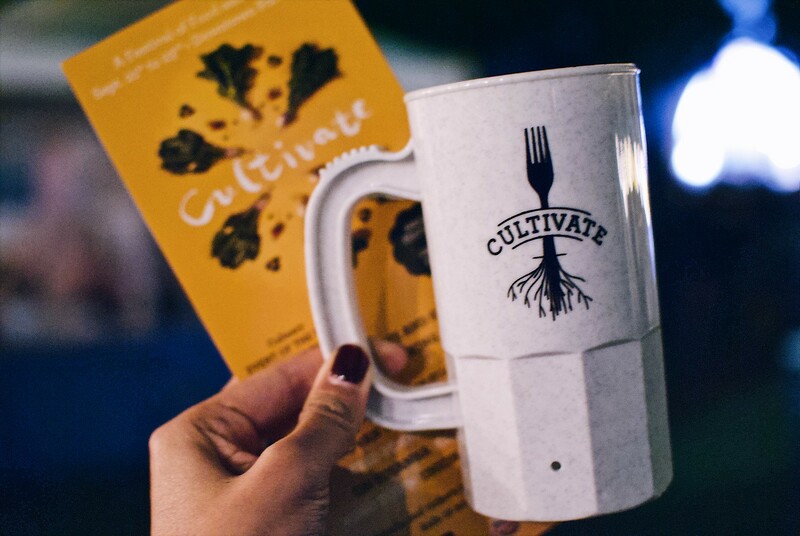 Cultivate is an annual festival that takes place in Port Hope bringing together chefs, farmers, food produces, brew masters for a weekend of local celebrations. 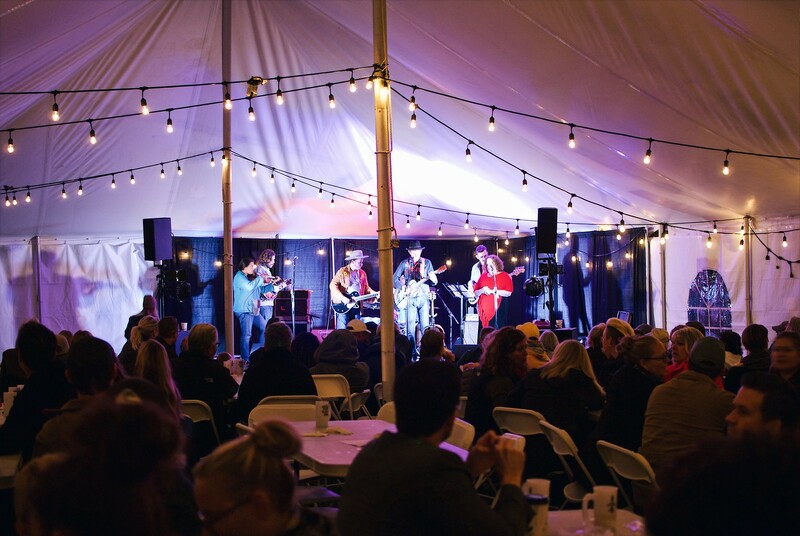 Restaurants, cafes, bakeries, and food trucks offer fixed price menu items from $9 – $59. 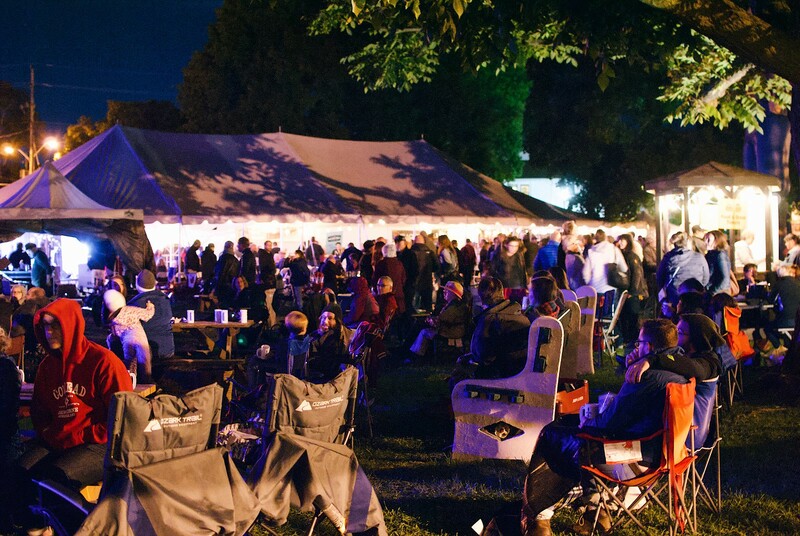 We were luckily enough to participate in this year’s annual festival and enjoyed their live music and craft beer! 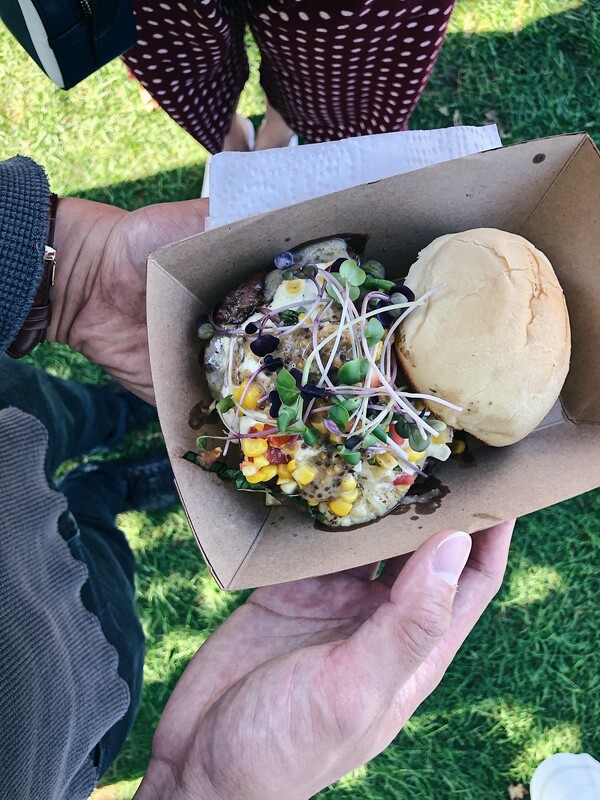 One of the food stalls offered a bison burger that we couldn’t resist ordering knowing that we had dinner plans soon after. 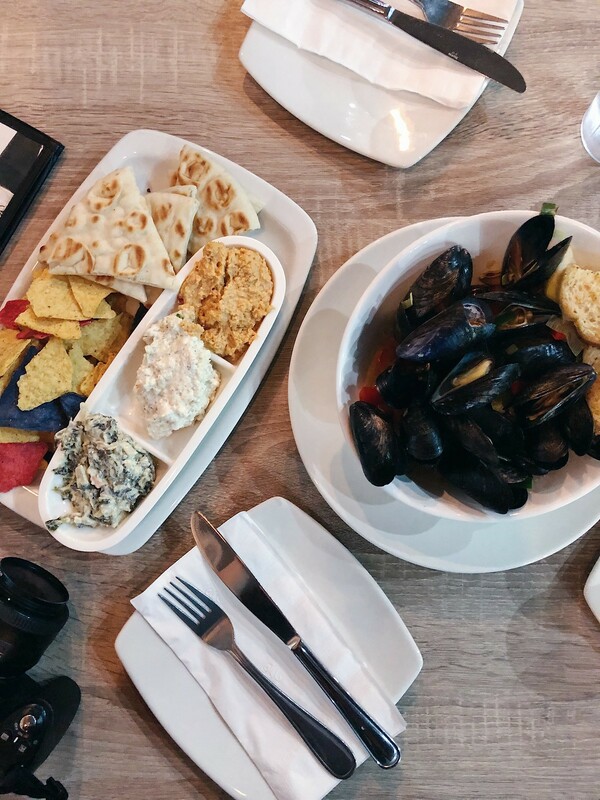 If you’re winding down from a full day of exploring, Nookies Soul Kitchen & Bar is great for that and also located in the heart of downtown Port Hope. 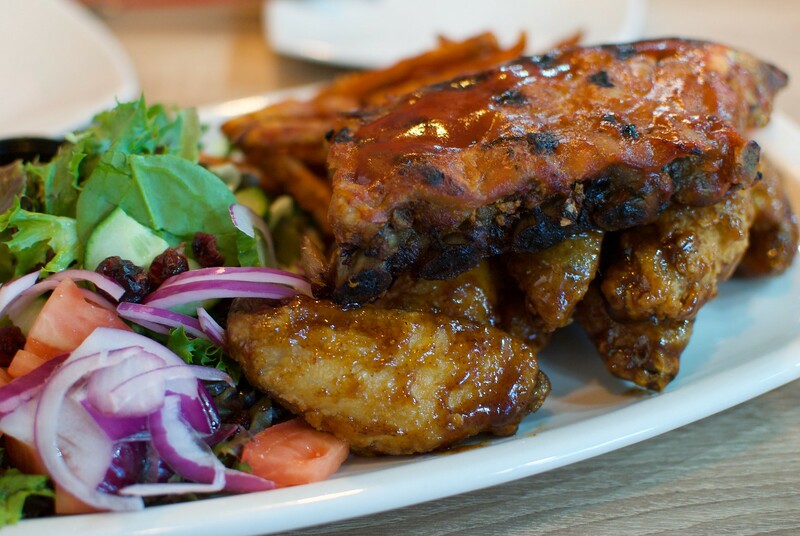 Watch a game, grab a drink and order some comfort food to relax. 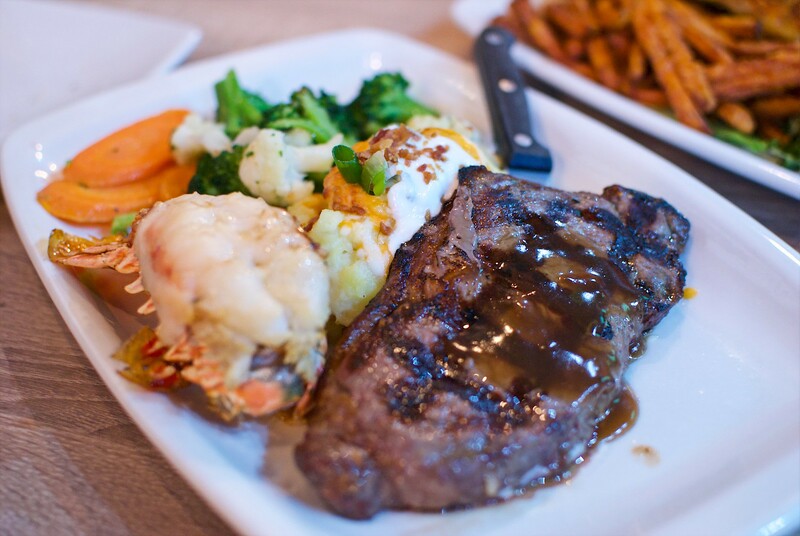 Of course, I ordered a surf and turf to get the best of both worlds! Haute Goat Farm is situated on 200 acres of land with breathtaking views of the Northumberland Hills. They have Nigerian Dwarf Goats, Alpacas Icelandic Horses, Exotic Chickens, Apothecary Garden, incredibly bird watching and beautiful nature trails. 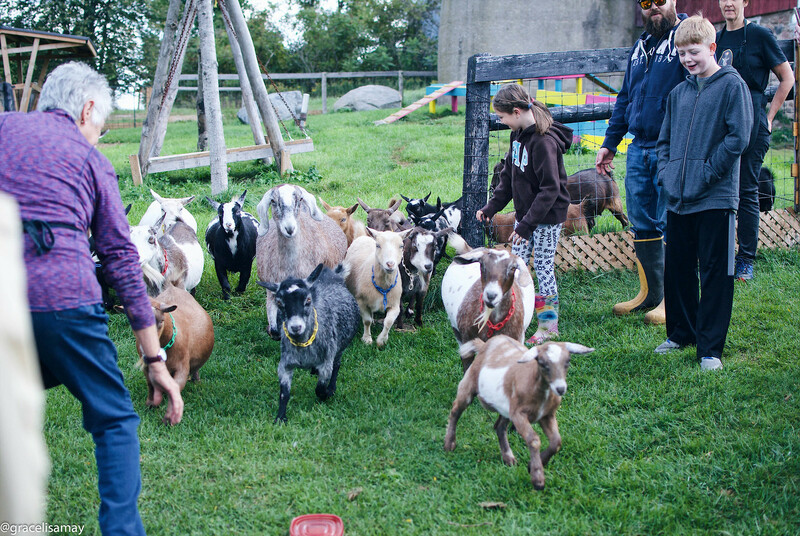 This is definitely something I recommend because the farm lets all the goats come at once and I can promise you it was one of the most adorable things I’ve ever seen! We then walked a trail with the little goats running around us and ended up in their playground where we got to pet the goats and play with them! 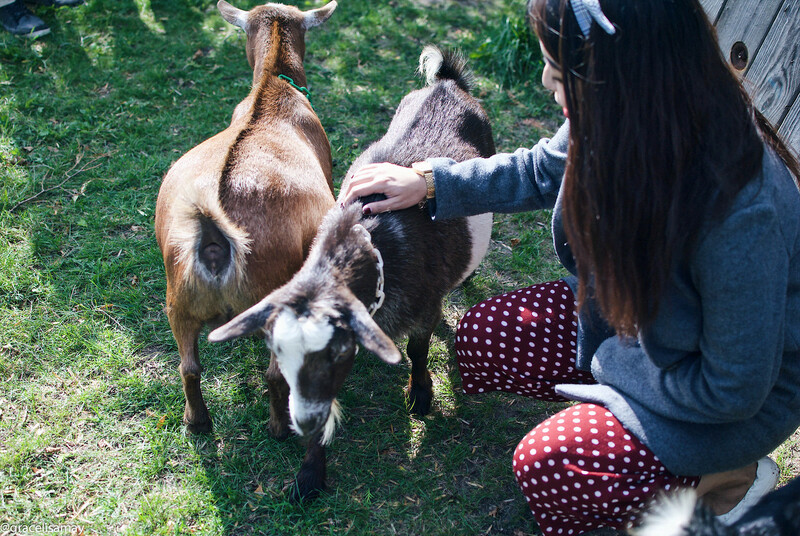 You can read about my piece on Haute Goat Farm here. 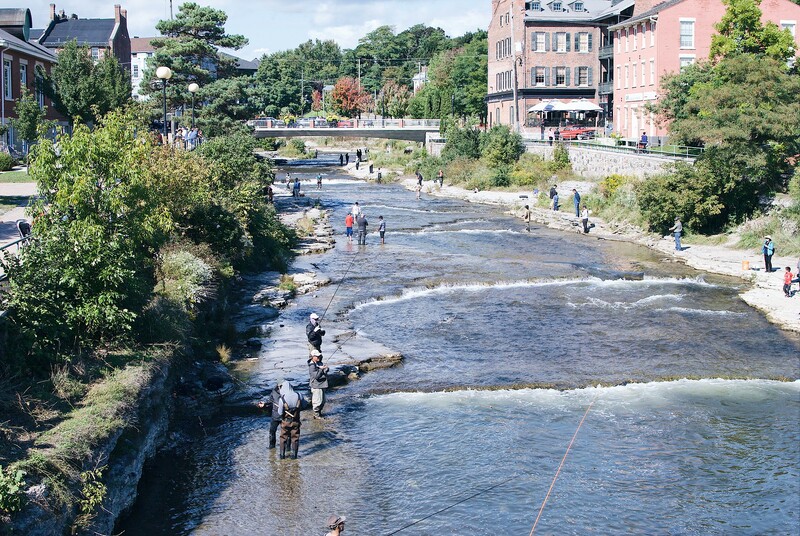 There are various locations along the river to fish for salmon in Port Hope. The Ganaraska River literally flows through across town into Lake Ontario. It’s such a beautiful view strolling along the river. 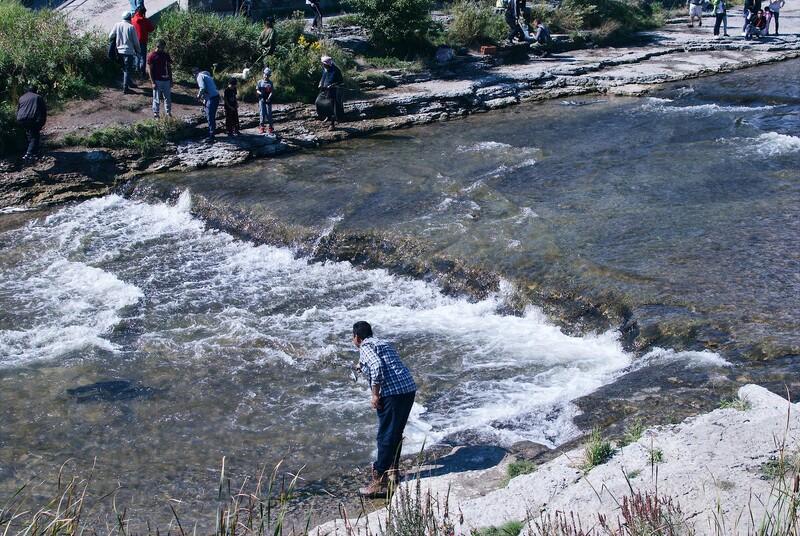 We noticed some people bring their children here to catch fishes. Look for the horseshoe shaped waterfalls and see how many you can spot! 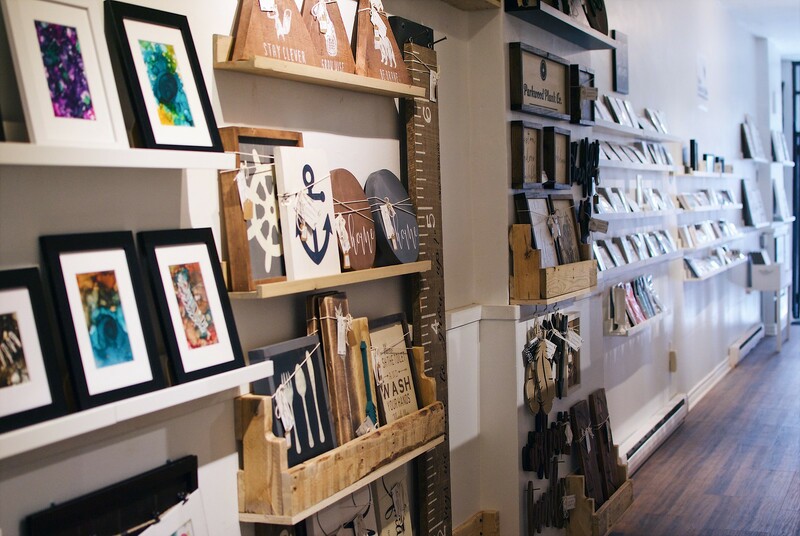 There are so many independent shops that offer cute souvenirs to take home! 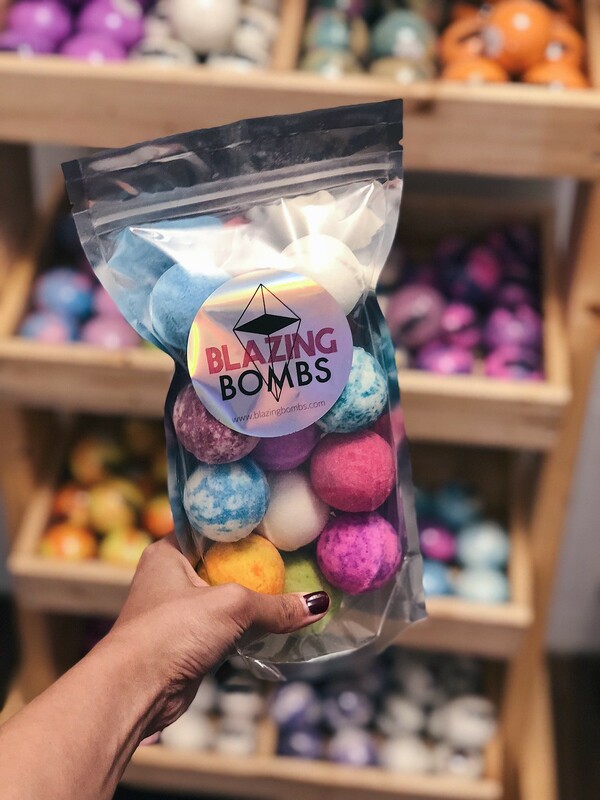 I’m clearly a sucker for these and probably got too carried away buying bath bombs and pretty art work to hang up at home. 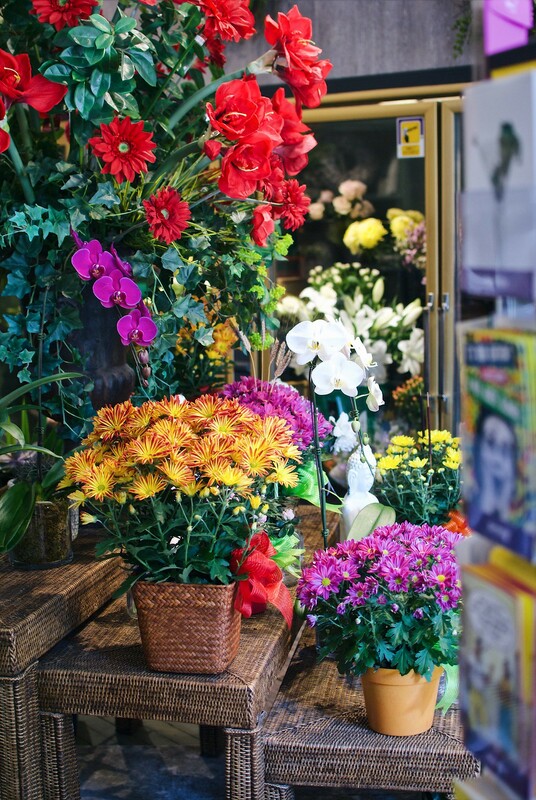 Some shops to check out include: G Facey, Suntree Natural Foods Marketplace, Turquoise Boutique, Dwellissimo, Antiques on Queen, Art Gallery of Northumberland, Furby House Books, Holton Flowers, Frosted Flour Co., Bubbles and Gems, Gould’s Footwear. 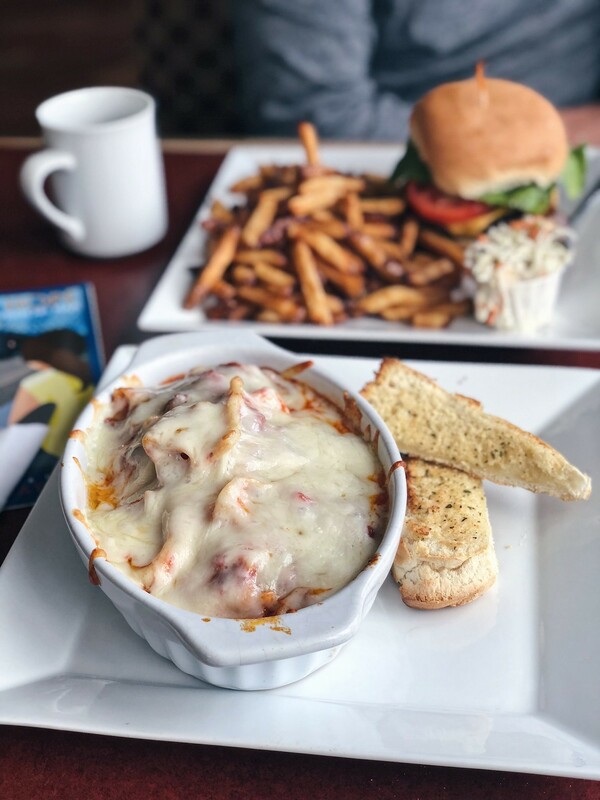 We were driving aimlessly along the lake and happened to stumble at Lakeview Restaurant which offers a great selection of comfort foods at a great price (especially their lunch combo). I opted for their home made lasagna and Eden opted for their burger! Eden loved Primitive Designs. It’s probably his dream to stay here for hours if we could. 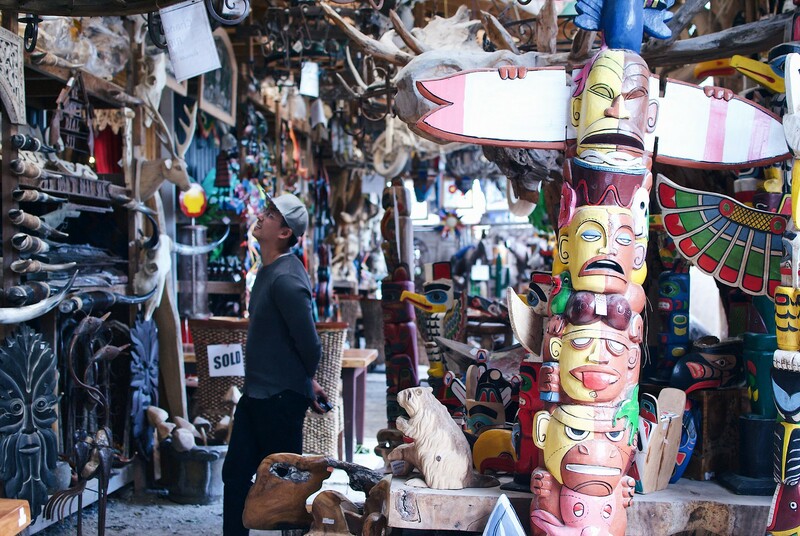 Primitive Designs offers very unique products imported from around the world. 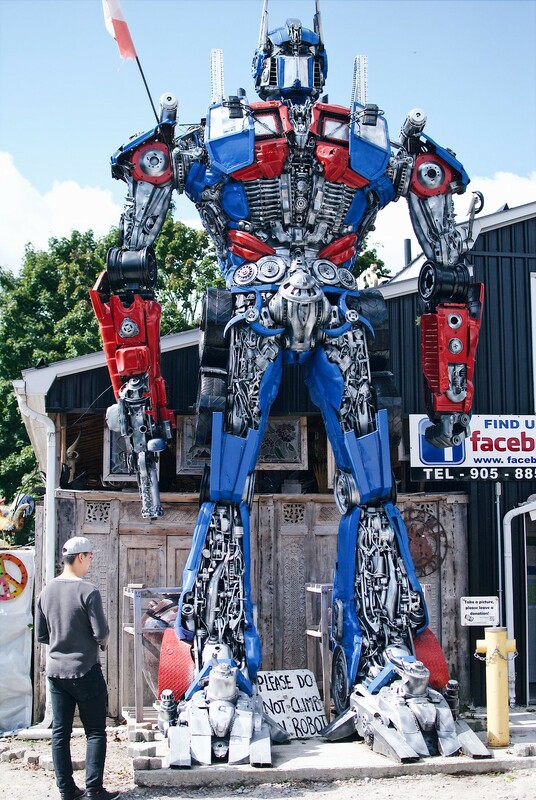 You can’t miss them with their giant dinosaurs and transformers plopped outside their store front. And there you have it! 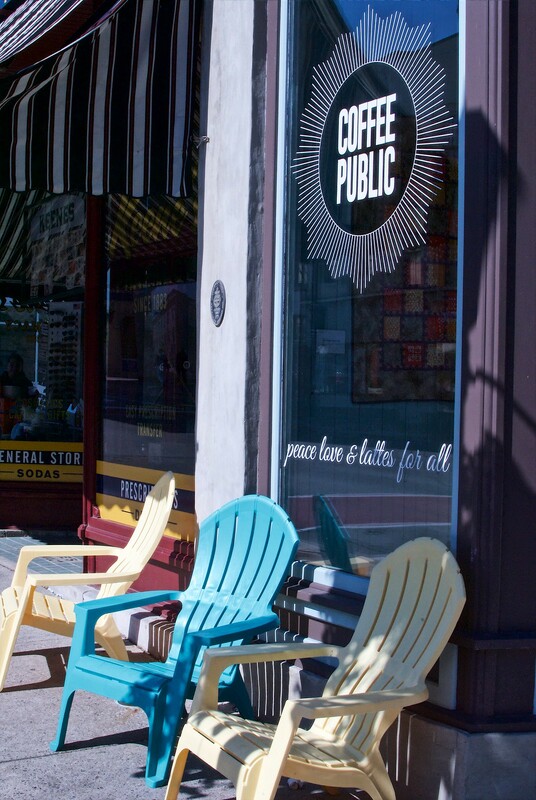 Hope you enjoyed my guide to exploring Port Hope. I definitely had a lot of fun exploring the town for a weekend and can’t wait to try some tree top trekking next time!